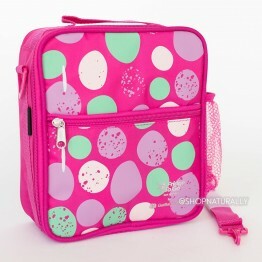 For those carrying their lunch box to work, school or while travelling, it's important to keep the food inside safe until you're ready to eat it. 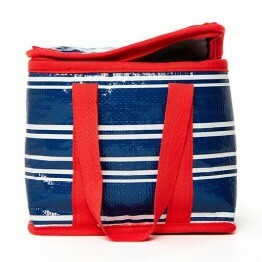 To do this, you will need an insulated lunch bag and an ice pack. 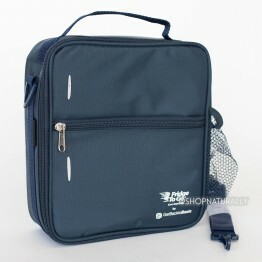 Here's a run down on each brand and their features. 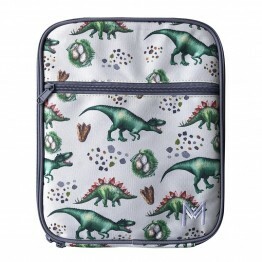 4myearth - made from organic cotton and available in cute designs that can also be matched with sandwich pockets and food wraps. 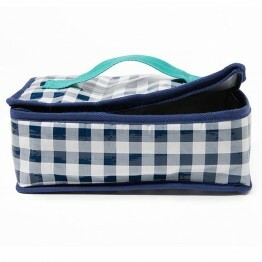 They are a generous size on their width and depth so they fit some of the larger bento box options like the Bento Large from Lunchbots but they are not tall enough to fit double or trip stacker bentos. 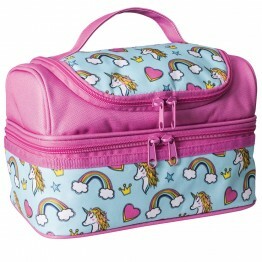 Ice Pack not included. 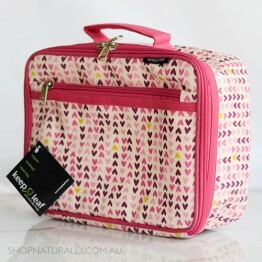 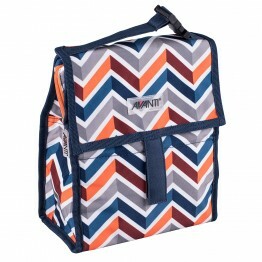 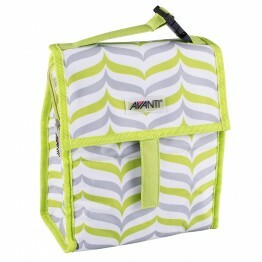 Avanti - the Double Stacker are generously sized for kindy so there's room for a full days lunch box and snacks and a water bottle. 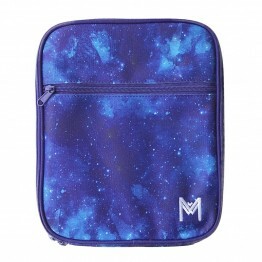 There is a matching stainless steel water bottle option for the two designs in store. 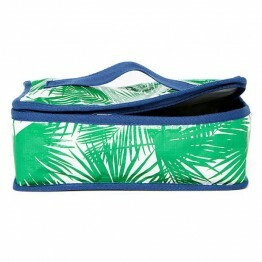 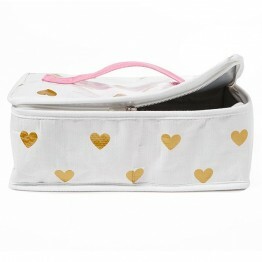 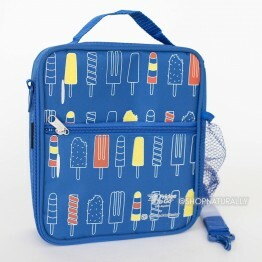 The Yum Yum is sized for the average size lunch box and comes with its own Ice Pack. 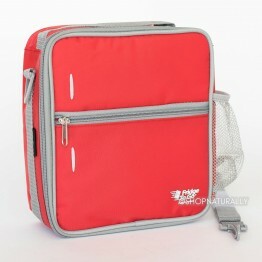 Fridge To Go - the premium option providing insulation for up to 8 hours. 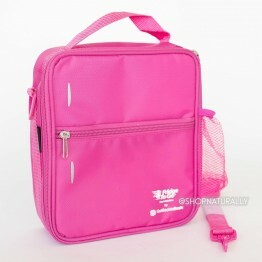 The ice pack comes with the lunch bag and has its own zip closure pocket to sit in so the water sweating off your ice pack doesn't make any of your food soggy. 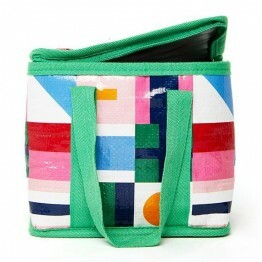 Project Ten - a fashion brand who change designs throughout the year, these are lightweight and roomy and sturdy with a great price. 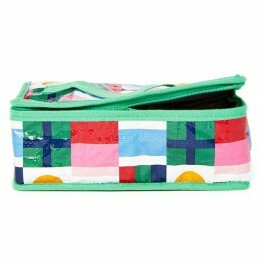 If you see a pattern you love, grab it. 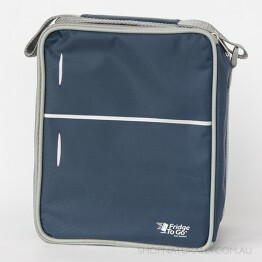 These quite often run out and sometimes we're only able to get one run at the stock. 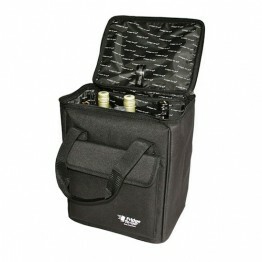 Two individual compartments - matching drink bottle available. 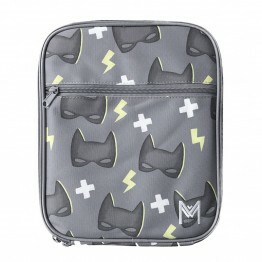 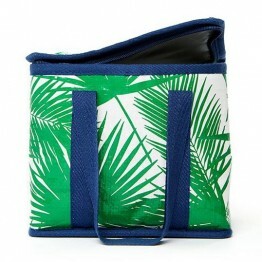 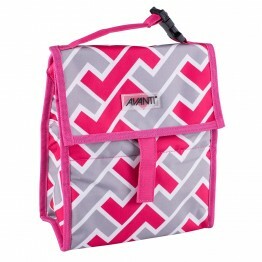 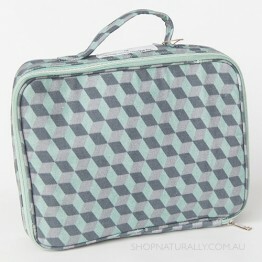 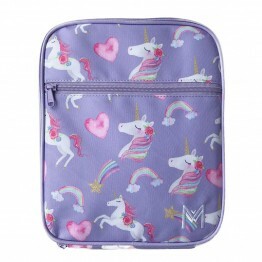 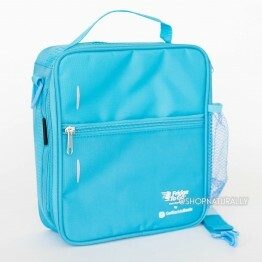 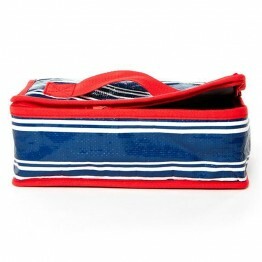 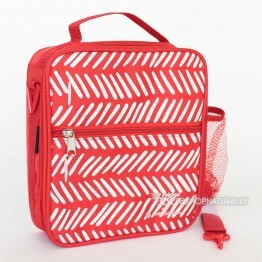 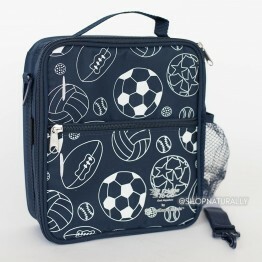 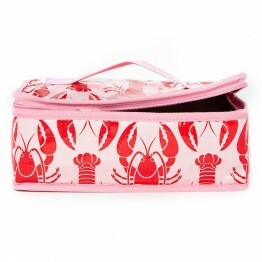 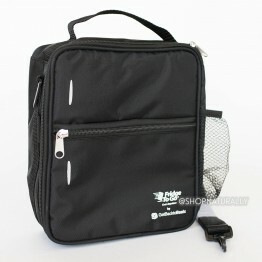 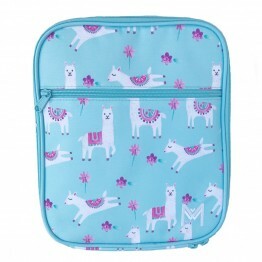 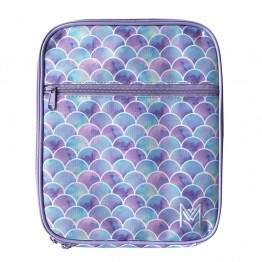 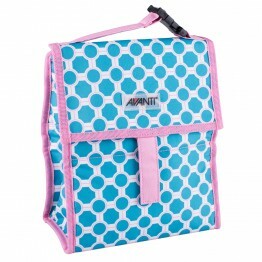 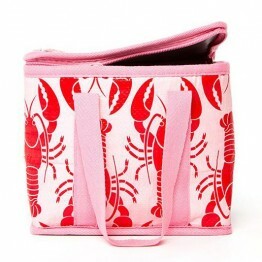 Durable exterior with flap and zip closure + ice pack included. 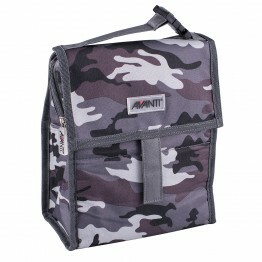 Premium cooler bag insulates for up to 8 hours. 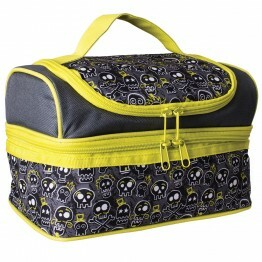 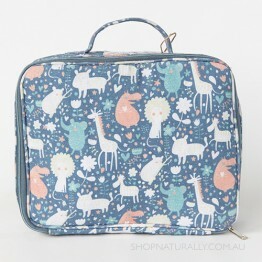 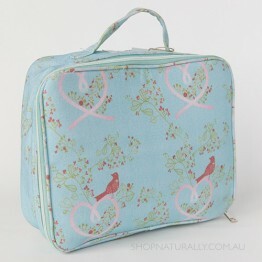 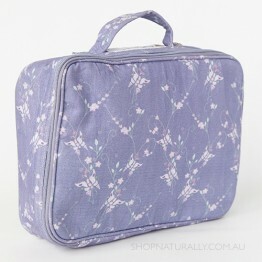 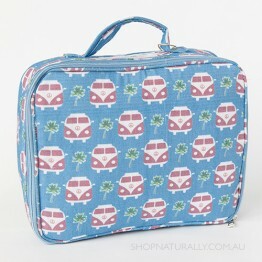 Room for a lunch box with space left on the side for drinks or snacks. 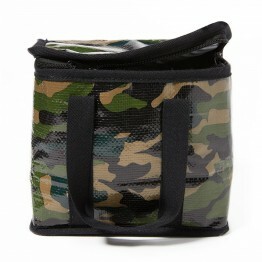 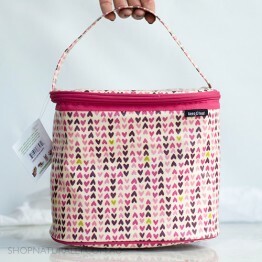 Stand up insulated food jars, travel mugs, wraps, rolls and more in this roomy bag. 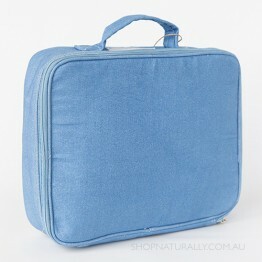 8 hours insulation. 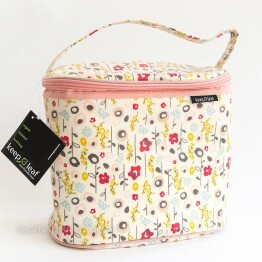 Suits a large lunch, 12 cans of drink or a picnic for two.